The Shure SM7 series dates back to 1976 with the original SM7 dynamic microphone. Shure introduced the SM7A in 1997 with an improved pickup, and enlarged the windscreen in 2001 as the SM7B. 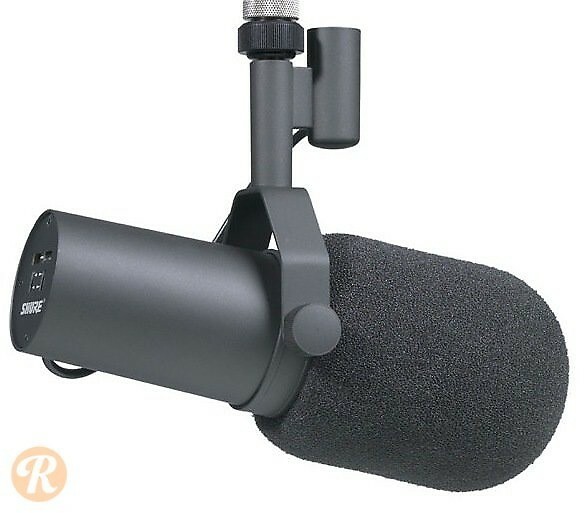 This mic is popular for broadcast as well as hip-hop vocal recording.